We are able to repair and upgrade virtually any system you already have and bring it up to speed with new technology without having to buy totally new hardware. 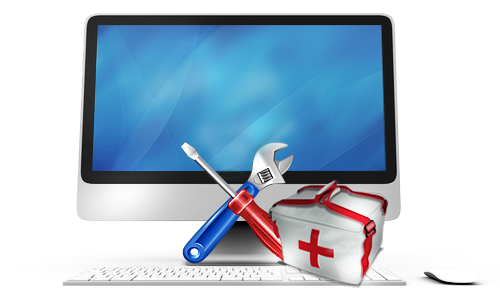 We can also upgrade RAM Memory & perform memory tests to check that your system is running on enough memory. We can also repair printers, scanners, cameras and more. We are also able to install and upgrade computer software and operating systems, and also back up all your data in the process if required. Everything can be done on site of possible unless it is a time consuming process or requires special hardware, software or tools not available on site.